In the Fall 2014 issue (Volume 3, Issue 2) of the International Journal of Professional Holistic Aromatherapy, Barbara Lucks puts forth a provocative article entitled The Vitex agnus castus Dilemma: Ethical Management of a Double-Edged Oil. Vitex agnus castus (a.k.a. 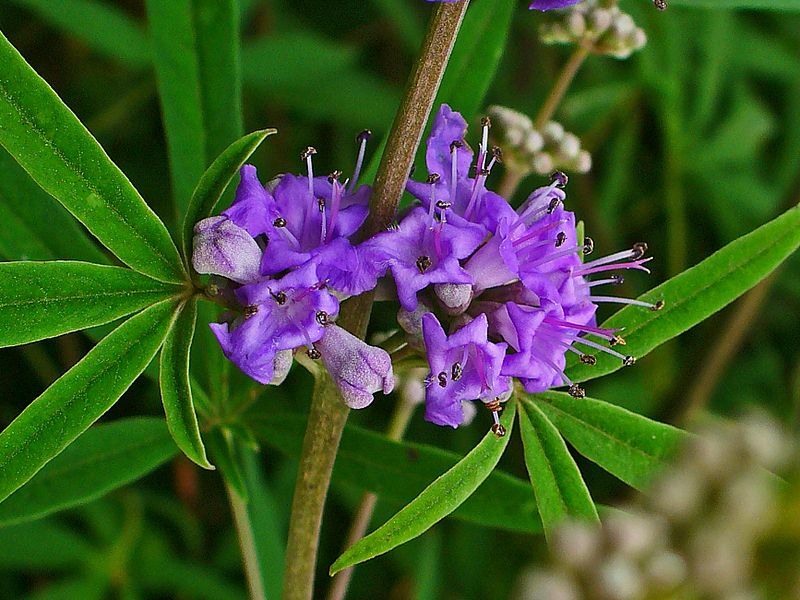 Chaste Tree or simply Vitex) is a relative newcomer to the field of clinical Aromatherapy. As Barbara Lucks points out, some research has been done showing both beneficial and adverse health effects with notable differences in the response to the oil from the leaf or the berry. The article touches on a number of important issues. Foremost is the nature of the essential oil itself. Is Vitex being sourced from Vitex agnus castus or Vitex negundo, the latter being grown in China as Chinese Chaste Tree? Is Vitex originating from Turkey, Croatia, Italy, or Cypress? How much, if any, α-bisabolol or farnesene is present in the oil as these are known to inhibit the CYP2D6 enzyme responsible for metabolizing certain antidepressant drugs (Tisserand and Young, 2014)? This is especially critical as some menopausal women are taking these drugs to help with hormonal mood alterations. It is possible that some adverse effects noted could be a drug–essential oil interaction. This is one clinical situation that requires significant caution with concurrent use of Vitex and antidepressant medications. Contraindications to the use of Vitex are progesterone therapy, pregnancy and those attempting to conceive, and breastfeeding and prepubertal children. Caution must be exercised in women undergoing estrogen replacement therapy or who are using oral contraceptives (Tisserand and Young, 2014). Lucks raises another issue all too prevalent in the Aromatherapy industry. Essential oils have become a highly marketable commodity, and there are many people stepping up to get their share of this multi-million dollar industry. Safety and toxicity are secondary to profitability in some circles. 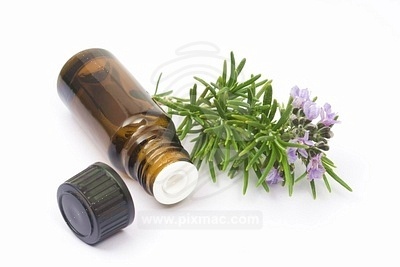 Essential oils should be viewed as a judicious natural tool for the promotion of health. If an essential oil might have a desired effect in relieving menopausal symptomatology, the increased demand drives up more indiscriminant sales. Where then, I ask, is the careful medical supervision necessary to avoid catastrophe? Hormone balancing, if you want to call it that, is not and never will be one-size-fits-all. Whether we are dealing with drugs, herbs, or essential oils, it is always an experiment of one. Selecting Vitex for use is best left to those practitioners with enough experience willing to take on the challenge. With drugs, this is not an easy task. It is all the more challenging with essential oils such as Vitex which can be sourced from diverse places with a significant variability of essential oil constituents. Further complicating the situation is the lack of research showing proper dosage in various subsets of symptomatic menopausal women. In regard to the issue of this or any other essential oil becoming a controlled substance, we are crossing the fine line between a natural product and a regulated drug. Is it not the first rule of natural medicine to do no harm? We who enjoy the privilege of using essential oils on behalf of good health should be the first to recognize potential dangers and do our best to minimize them or avoid them. So the yoke of control rests upon us. Banning essential oils or highly restricting their use is a last-ditch effort to protect the public from harm. The oils themselves are not dangerous. It is their indiscriminate and uneducated use that is at fault. The practice of Aromatherapy in a clinical setting must embrace a standard of professional excellence and education thoroughly grounded in essential oil safety. I would like to bring a final thought to this discussion. The concept of benefit versus risk is crucial to any undertaking in a clinical setting. You and your client want a particular beneficial outcome. It is essential to have a practical discussion in which the possible benefits are outlined and the potential risks are examined. This is no less important in essential oil therapies. Properly done, both parties will be up to the task of effective surveillance as the therapy goes forward. Aromatherapists have an ethical duty to follow their clients and if trouble is brewing, to make adjustments or refer to someone more knowledgeable. Vitex agnus castus is a valuable essential oil. Therefore it should not be banned in my opinion. Since more research on this vital oil is needed, I suggest that those who purchase it for use with clients firmly agree to keep detailed records of the cases including client selection, dosing, and both positive and negative outcomes. This important data would be published to the benefit of all of us who would like a better understanding of where this essential oil fits into the natural approach to the menopausal woman. References Tisserand R and Young R. (2014). Essential Oil Safety. 2nd ed. London, UK: Churchill Livingstone. About the author: Raphael d’Angelo, MD, is a practicing clinical Aromatherapist, medical advisor to the Alliance of International Aromatherapists, and medical editor of the International Journal of Professional Holistic Aromatherapy.